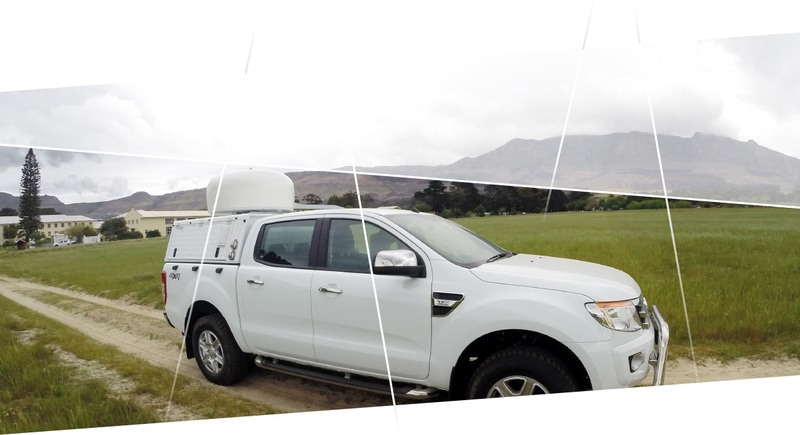 GEW designs, manufactures and delivers ITU compliant Mobile Monitoring Stations (MMS) which could cover the frequency range of 9 kHz to 9 GHz. Depending on space constraints either the Skylark7050C or the SkyScan2 Direction Finder with monitoring channel would be used as the core equipment for a MMS. This equipment may be built into suitable vehicles which may also include a mast for greater coverage. MMS stations may be controlled by local operators or from a Control Centre via a suitable communications link and the SkyMon-CC software suite.